Home FiZZLeS NEW STOCKIST! Kids Emporium Fourways! 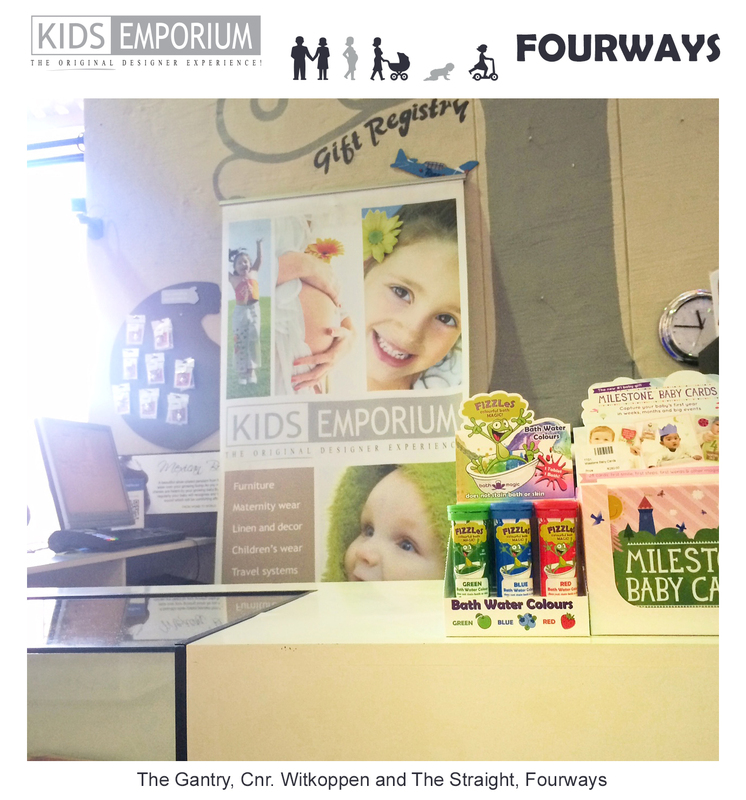 Bath Magic is very excited to announce our new stockist, Kids Emporium Fourways!